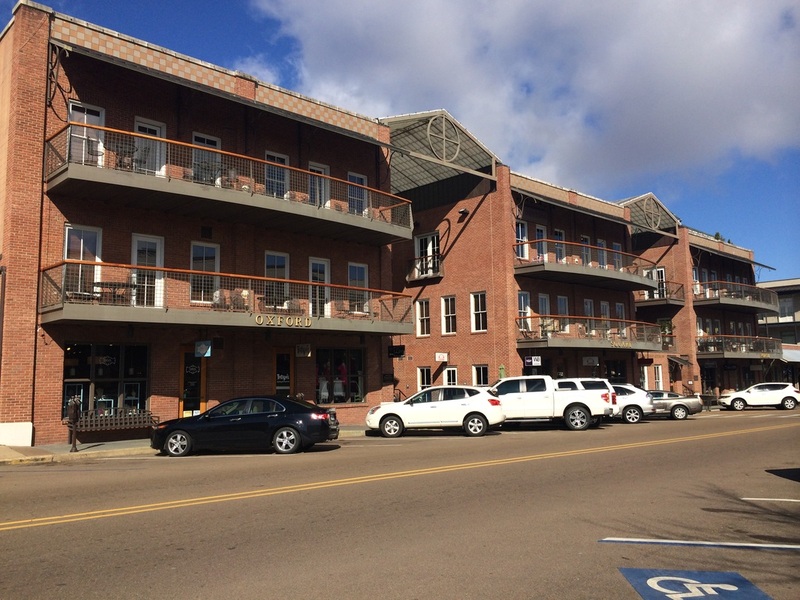 North Oxford Square is a new 3-story mixed-use complex of 3 buildings constructed in 2014 near the historic Oxford Town Square. The red brick buildings, which house offices, restaurants, and shops, were constructed to match the historic aesthetic of the location. Our work included retrofit sound isolation between a fitness studio and offices both above and adjacent. Isolation was needed for both impact noise and amplified music/voices.